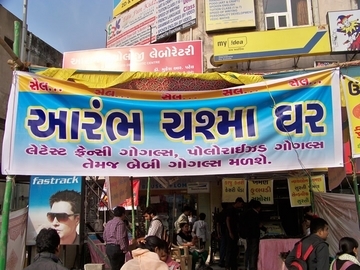 Aarambh Chasmaghar is an optical house that deals in clinic contact lenses, spectacles, sunglasses with and without U.V protected shields. 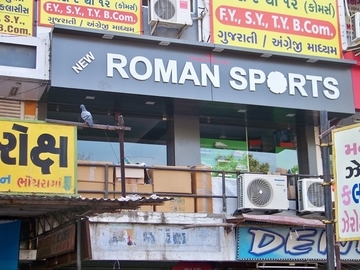 The optical house has been a leading dealer since half a decade now. 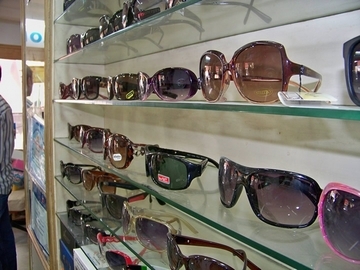 It is also an authorized dealer of various brands eyewear. 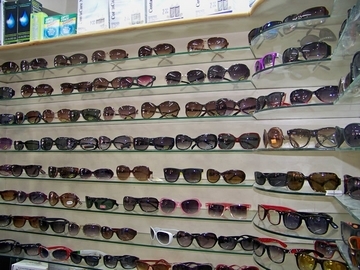 Aarambh Chasmaghar provides wide range of eyegears at an affordable rates. 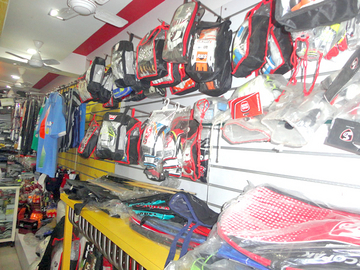 It is very popular in the vicinity for the trusted quality of its products.